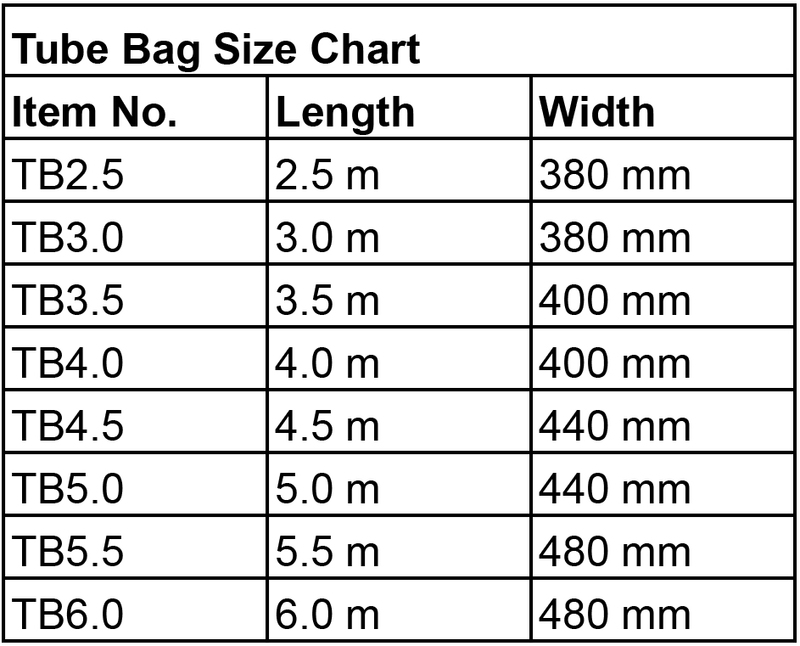 Bags are built from 420 denier nylon fabric. The bag has a Velcro® closure on the front end with webbing carry handles on the top. Quantum® graphics and label for sail description are screen printed on the bag. Available in eight sizes.